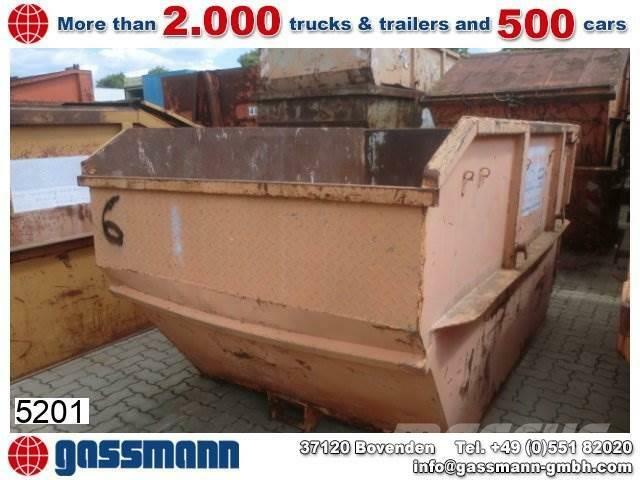 You are here: Mascus Australia > Used trucks and buses > Trucks > Container trucks > [Other] > [Other] Andere Absetzcontainer, 30x VORHANDEN! Videos of [Other] Andere Absetzcontainer, 30x VORHANDEN! Brand / model Andere Absetzcontainer, 30x VORHANDEN!